The Three Days or Triduum are the days beginning Thursday at sundown, Maundy Thursday and runs through Easter Day. Bring your family and friends and be with us at Grace Church as we remember these days of our Lord and celebrate his Resurrection on Easter Day. 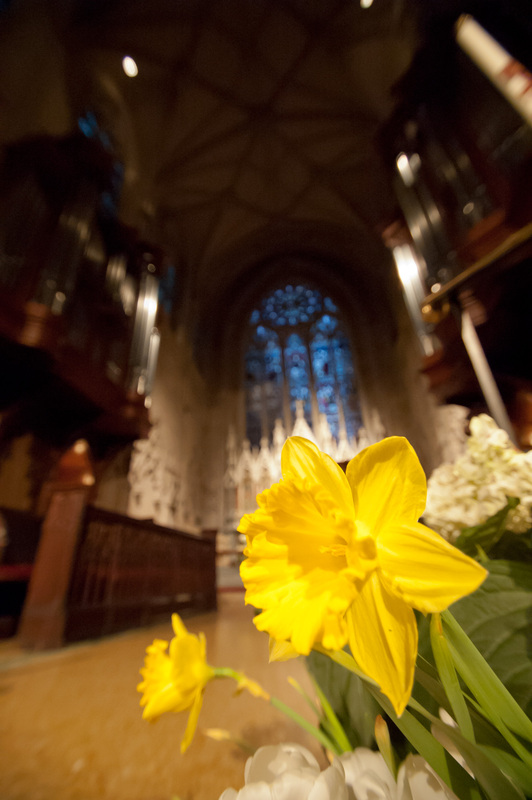 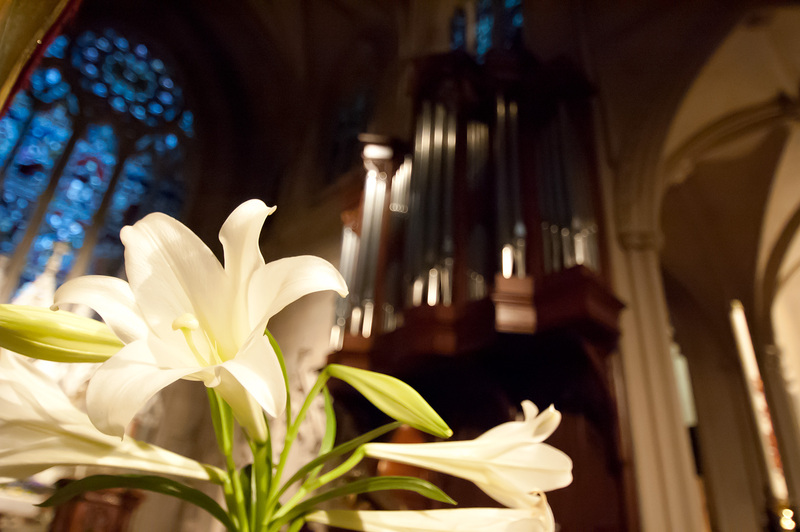 Friday 25 March 2016, Choral Vespers on Good Friday Evening at 7 o’clock p.m.
Saturday 26 March 2016, THE GREAT VIGIL OF EASTER at 7 o’clock p.m.
Sunday 27 March 2016 – EASTER DAY 9 o’clock a.m.
Sunday 27 March 2016 – EASTER DAY 11 o’clock a.m.
Sunday 27 March 2016 – EASTER DAY, 6 o’clock p.m.